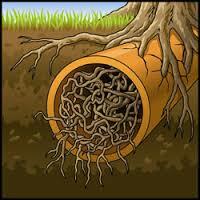 Tree root growth is actually a major cause of blocked, cracked, and broken sewer pipes. 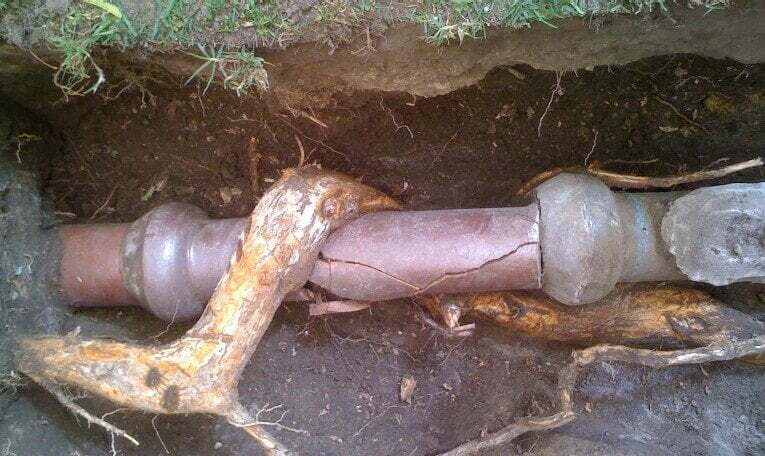 Tree roots in sewer line pipes can rupture the pipe itself, cause blockage and clogging, and lead to sewer backups into your household plumbing. At A1 Sewer & Drain, we provide local sewer repair services for tree root incursion, other blockages, broken pipes, and other sewer line problems. 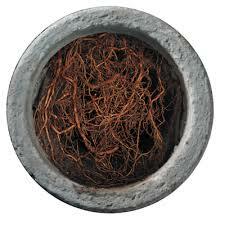 Call us today for fast, friendly NJ sewer repair services for tree roots in sewer line pipes. 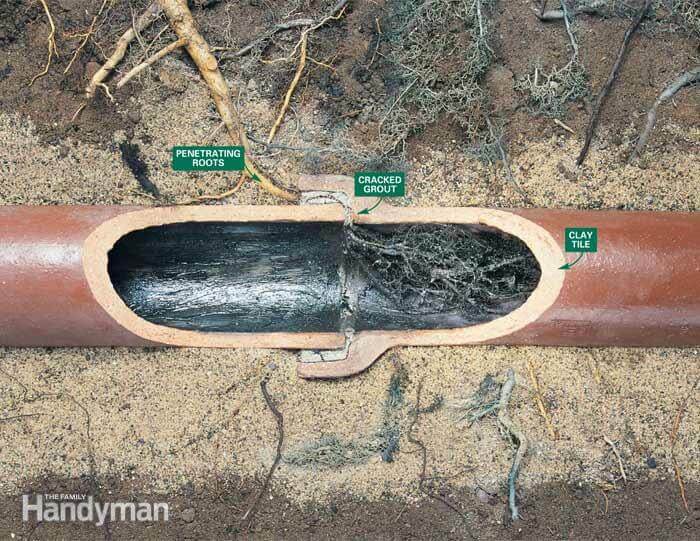 Tree roots in sewer line systems can cause a surprising amount of damage to your piping, which causes effects in your home plumbing as well. Large trees on your property have large, sprawling networks of strong root systems, which are always growing outward and looking for sources of moisture and nutrients. 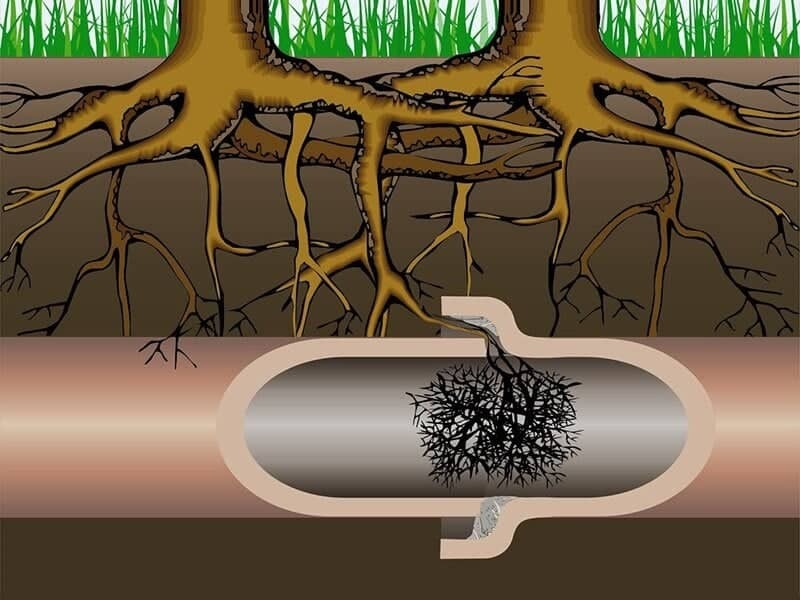 Unfortunately, sewer lines provide root systems with exactly what they’re looking for, which means that whenever possible, they’ll try to grow into the sewer. 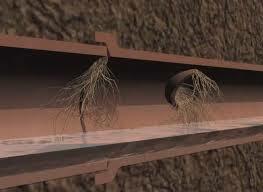 These problems require the services of a professional NJ sewer repair contractor. At A1 Sewer & Drain, we use non-invasive trenchless sewer repair techniques whenever possible, to quickly fix the problem without digging huge, unsightly holes in your yard. Using sophisticated sewer camera inspection systems, made by companies like Aries Industries, Insight Vision, and Envirosight. If you’re looking for a reliable, professional sewer repair company in New Jersey, give us a call today at A1 Sewer & Drain. We serve almost all of NJ- Bergen County New Jersey, Hudson County New Jersey, Union County New Jersey, Passaic County New Jersey, Essex County New Jersey and Morris County New Jersey.